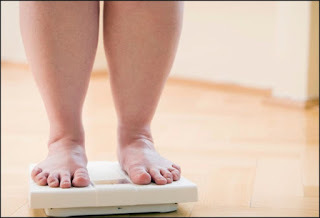 Obesity rates in women keep rising each decade. This is not good news. More than 40 percent of American women are obese. This is a five percent jump over the past decade, according to the U.S. Centers for Disease Control and Prevention (CDC). “It’s a really alarming figure, and it’s alarming that it’s continuing to go up despite government calls to action on weight loss and healthy eating,” Dana Hunnes, a dietitian at UCLA Medical Center, recently commented. It is estimated that 38 percent of white women are now obese, and 12 percent of Asian women. The obesity rate among other populations of women is even higher. For instance African-American women have an overall obesity rate of 57 percent while 47 percent of Hispanic women are now obese. Interestingly, the rate of obesity among men remains at 35 percent, with no increase since 2005. After analyzing information compiled on more than 5,000 adults, the CDC found no explanation for why women struggle more than men do with this serious health issue, which is associated with heart disease, diabetes, certain cancers, sleep apnea and so many other related maladies. 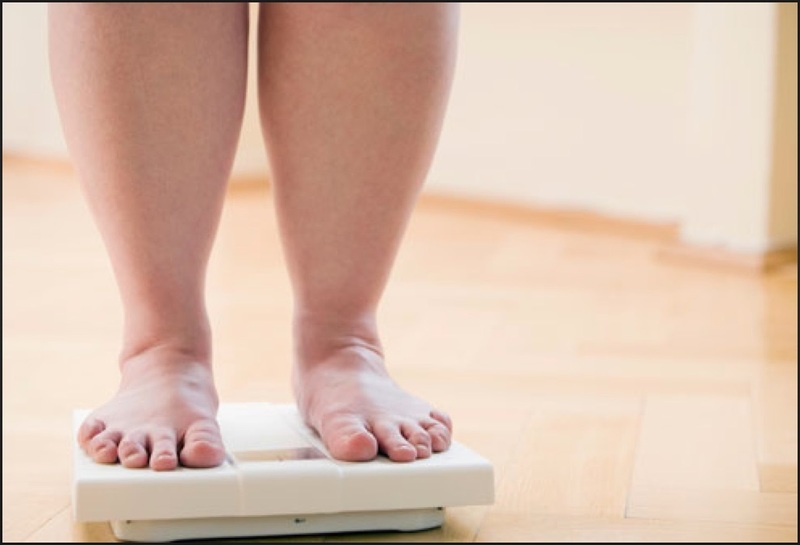 What’s clear, however, is that the billions of dollars spent on weight-loss devices, drugs, research, and programs have done little to curb the nation’s 30-year-long obesity epidemic. It keeps becoming clearer and clearer that we will not reduce obesity until we adopt a healthier lifestyle. There is no quick fix. We can change, however, by changing the environment we live in. We currently live in a super-sized world. We reflect this world and environment pound for pound in our weight. We are obese for a reason. As people we mirror the environment we live in. That is why we need to right size the world we live in so we can right size our weight. There is no one answer, it is a way of living our every day life. We need to demand right sized portions in restaurants. We need to demand that foods be packaged in right sized portions. We need to create a world where fixing, serving and measuring right sized meals is easy to do, not the exception to the norm. It needs to become the norm. How do we do this? By doing it together. By raising our voices to be heard that we want to live healthier lives and want the world around us, big corporations and all, to support us in this way of life. Let's make sure they know we are sick and tired of super-sized. We also have to invest time, energy and some money into building our own right sized world. From the bed we sleep on, the fun activities and exercise we love to do, to the way we eat and drink needs to reflect the healthy lifestyle we are committed to living. Here is an easy step to support your healthier lifestyle--get a set of chic and trendy LivSpoons. They are great for easy measuring and serving of right-sized portions in the kitchen or at the table.